Recycled Drainage Aggregates are generally produced from concrete and brick sourced from construction and demolition waste streams. Common sizes are 10mm, 20mm, 20/40mm and 40/70mm. 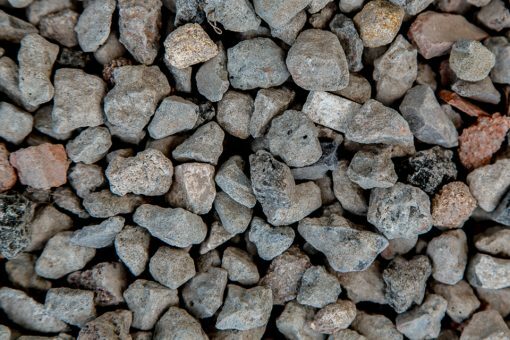 10mm Recycled Aggregate is the preferred drainage medium utilised by plumbers as a sustainable, economical drainage medium around their pipe work. Recycled aggregates also are favoured in larger sizes, such as 40/70 to improve site access, especially where access roads suffer from the effects of wet weather. Please contact us for further information.